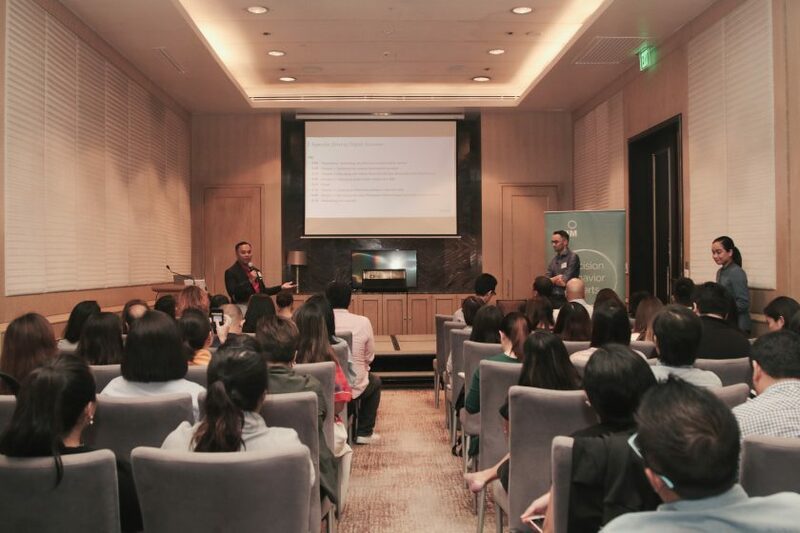 Following the successful first series of Masterclasses in Pricing and Communication, we were happy to announce the second series of Masterclass events. 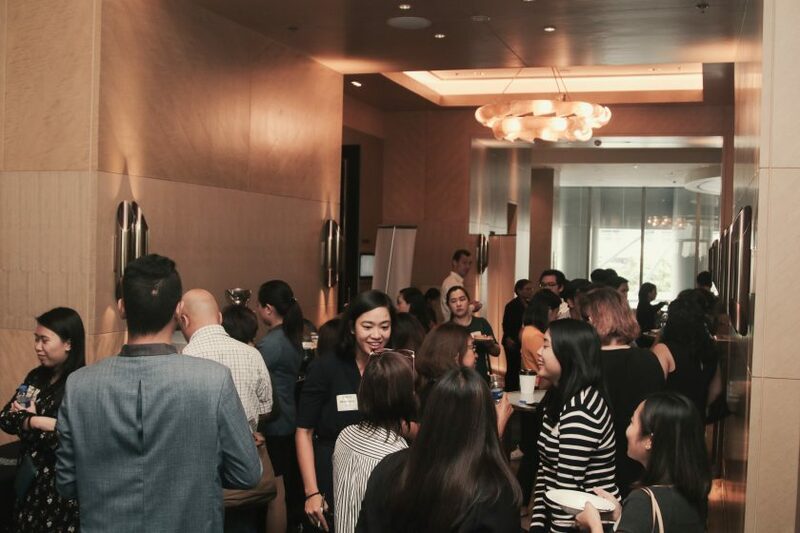 The goal of the new edition is to bring together leading brands and explore how to Drive Digital Success. 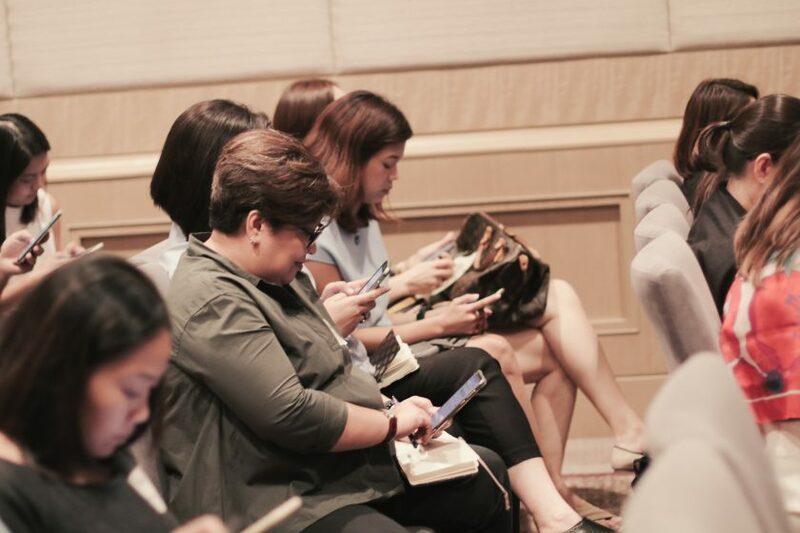 From the rapid growth of e-commerce to the shift from traditional towards digital content and the ever-increasing role of social media in our daily lives, the environment in which consumers make decisions has changed, and will continue to change substantially over the coming years. 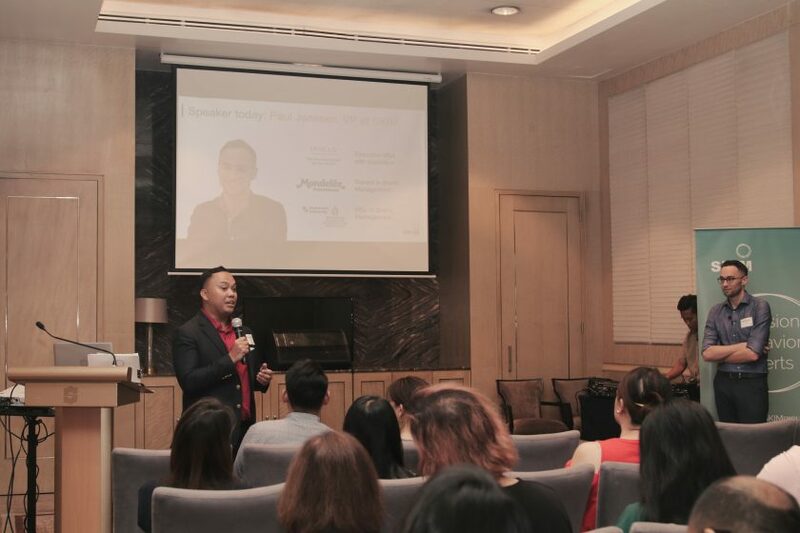 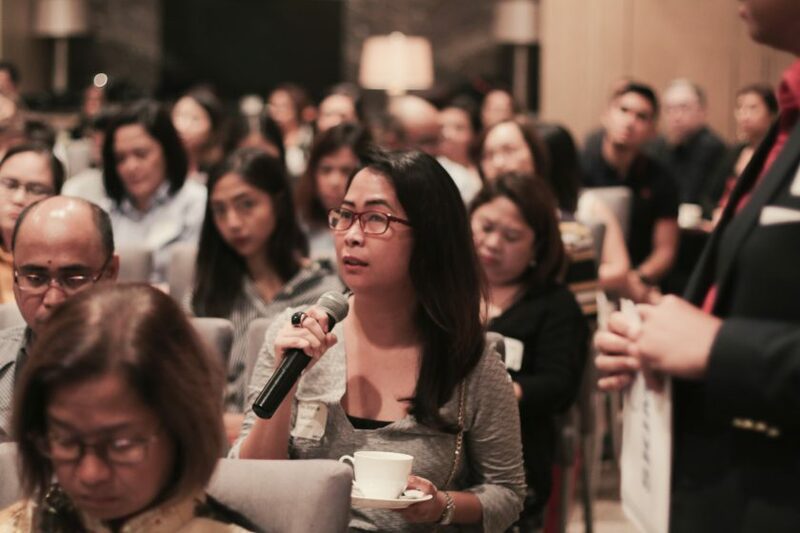 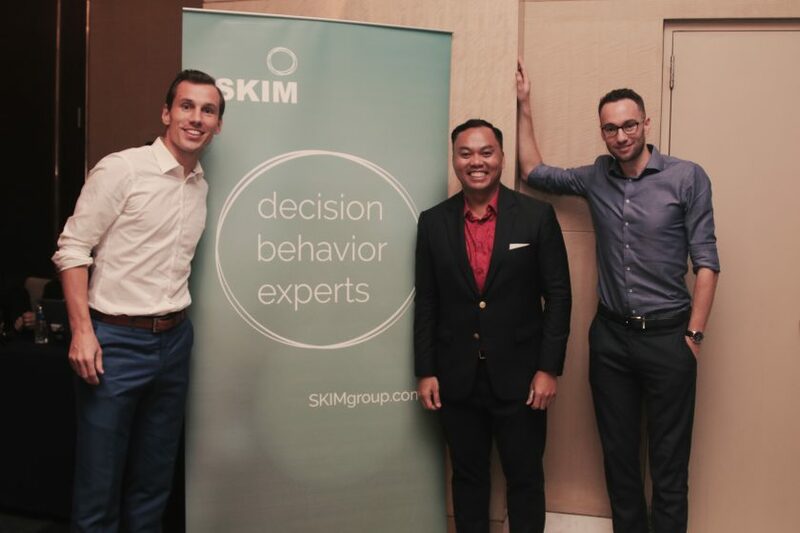 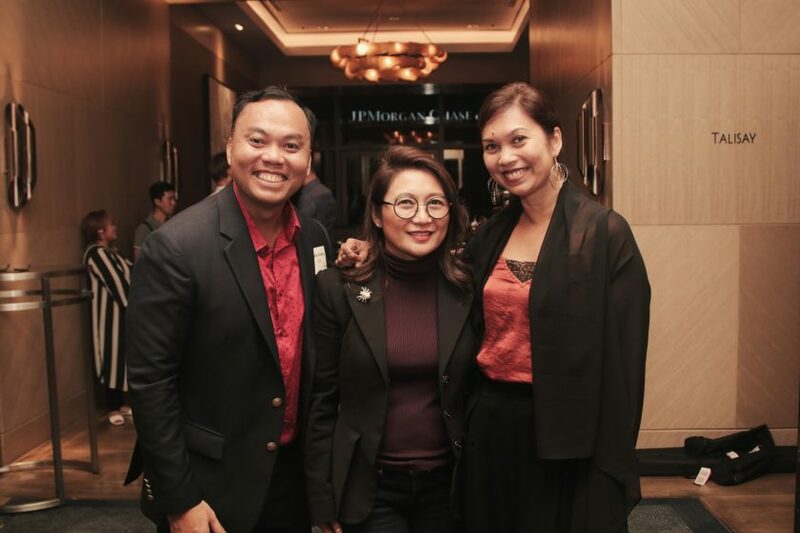 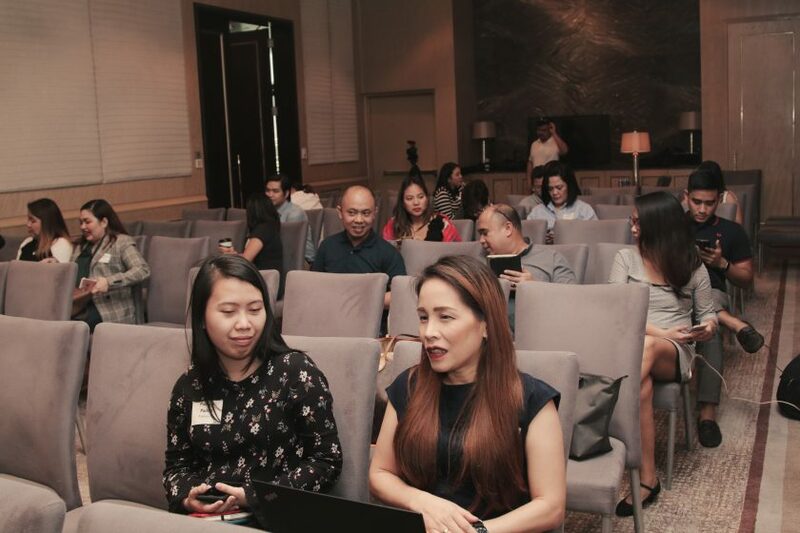 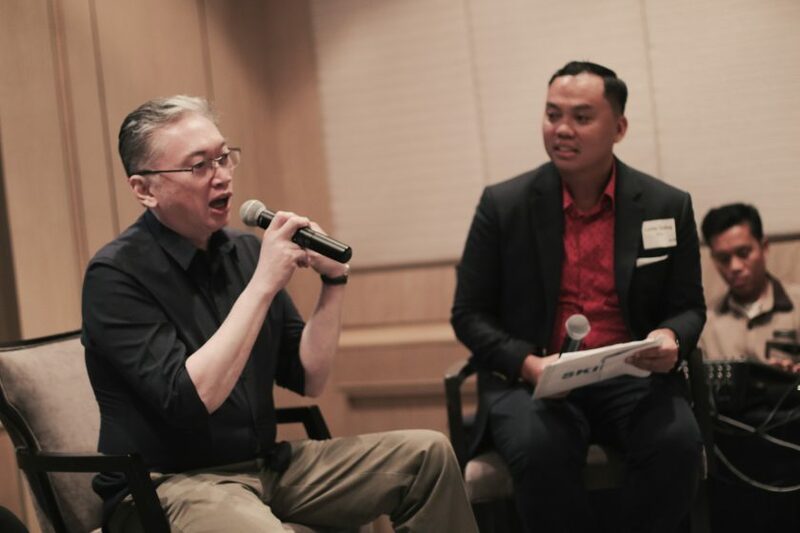 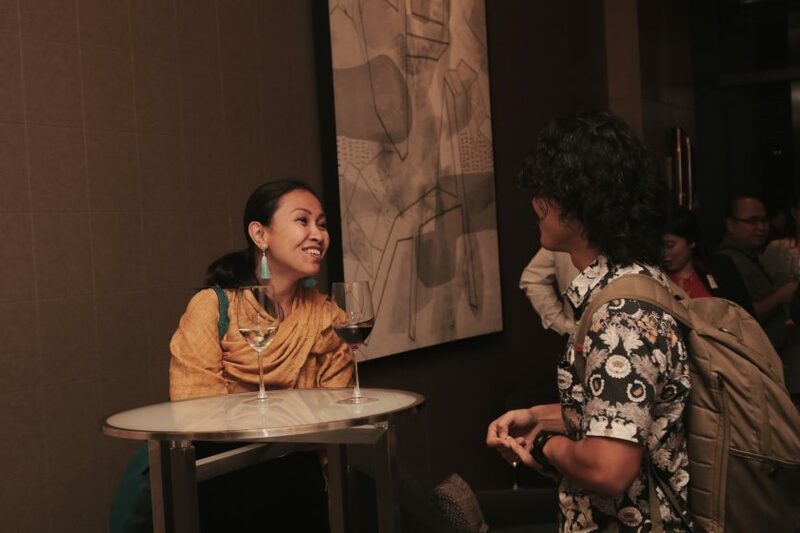 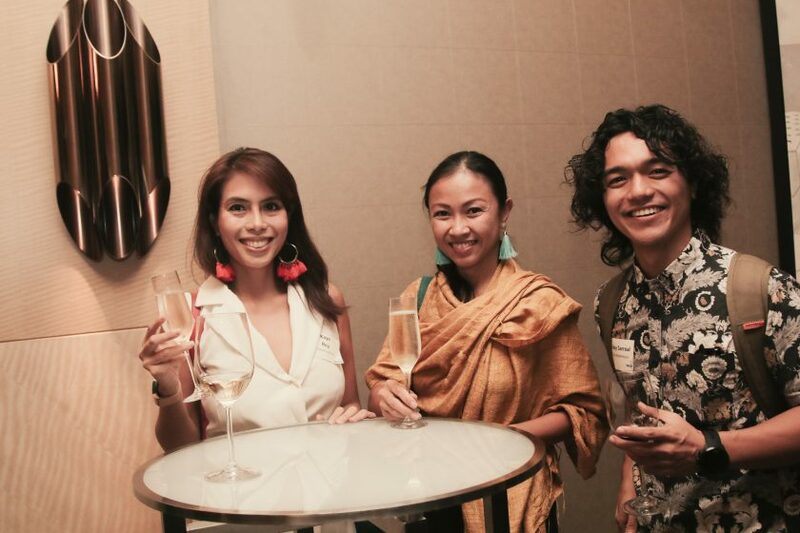 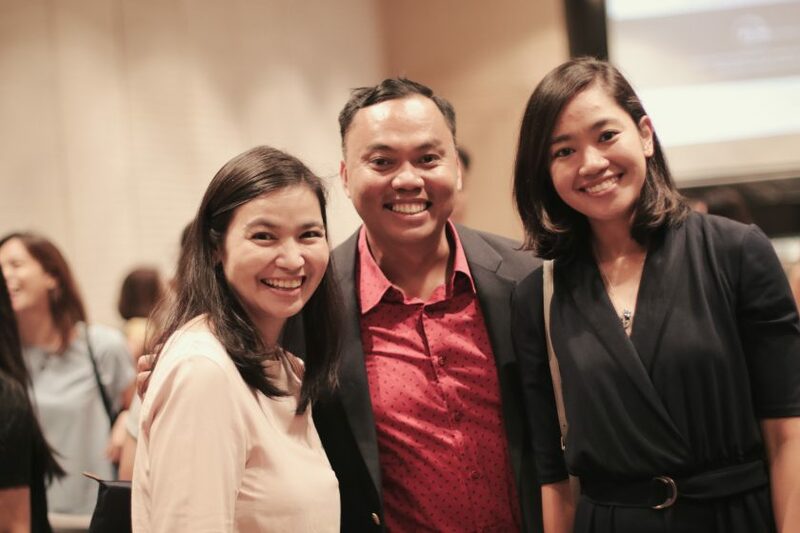 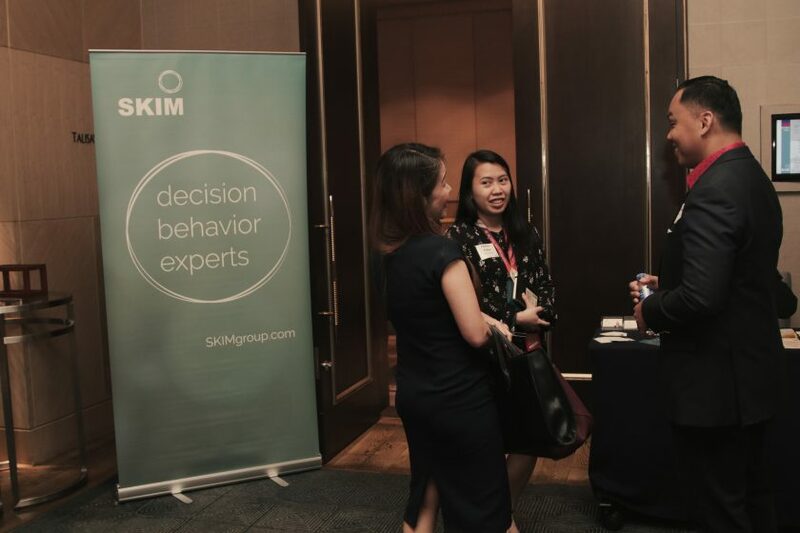 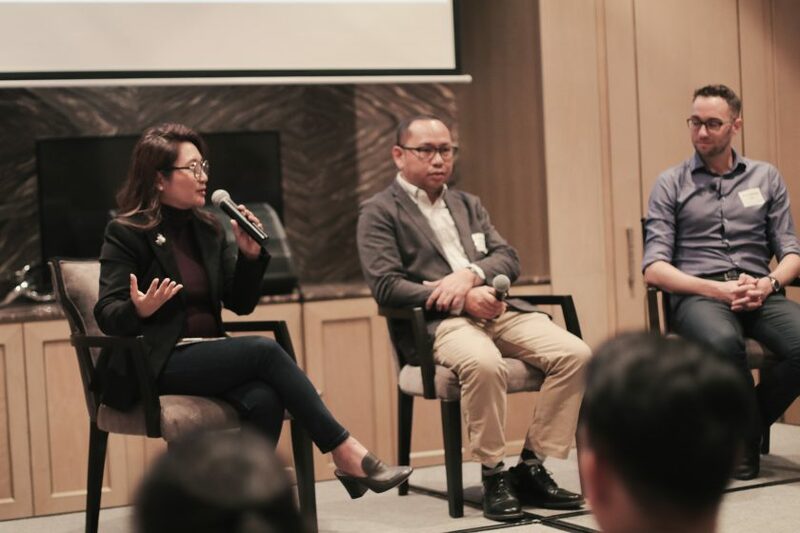 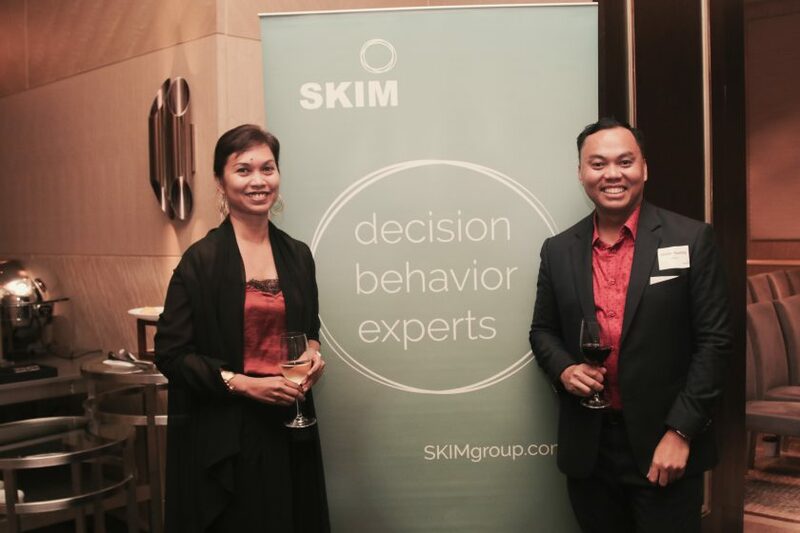 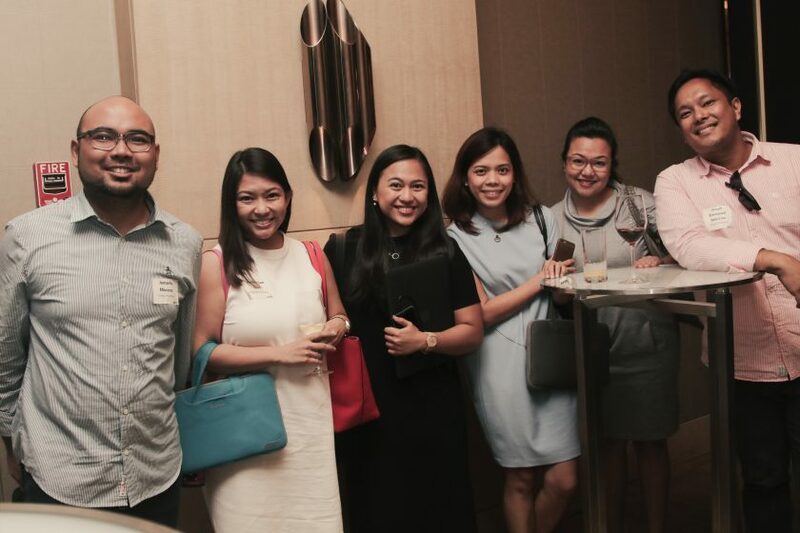 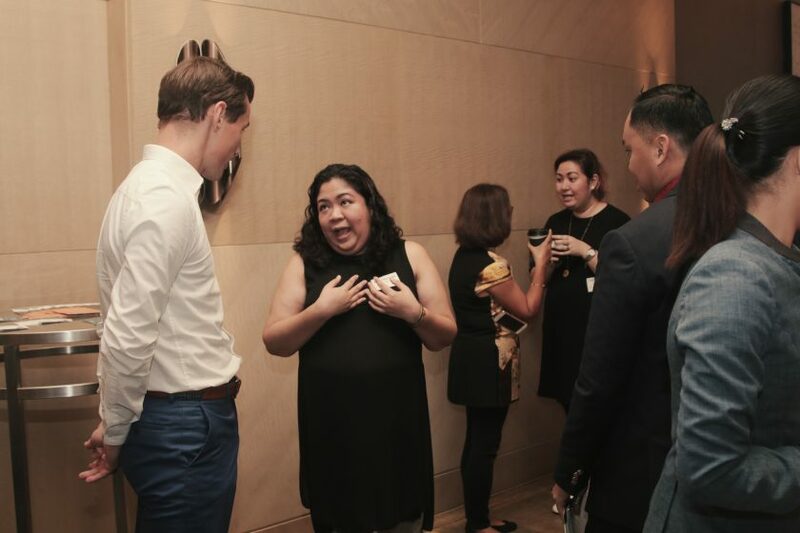 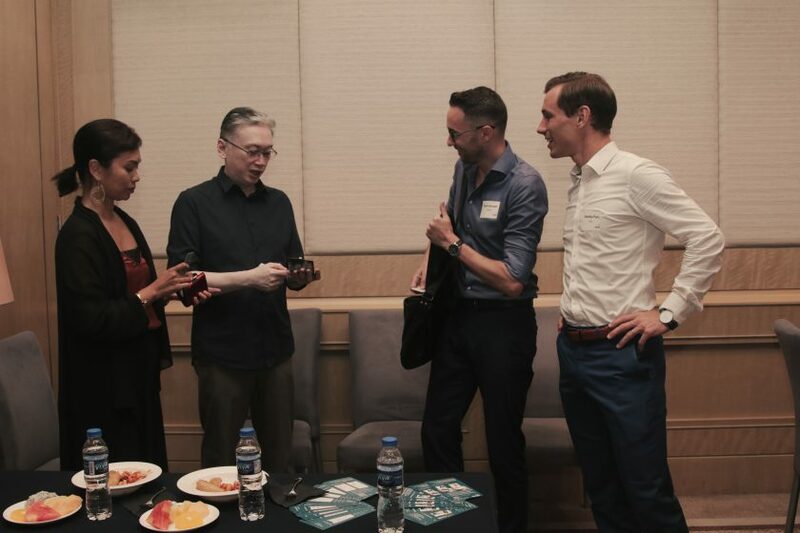 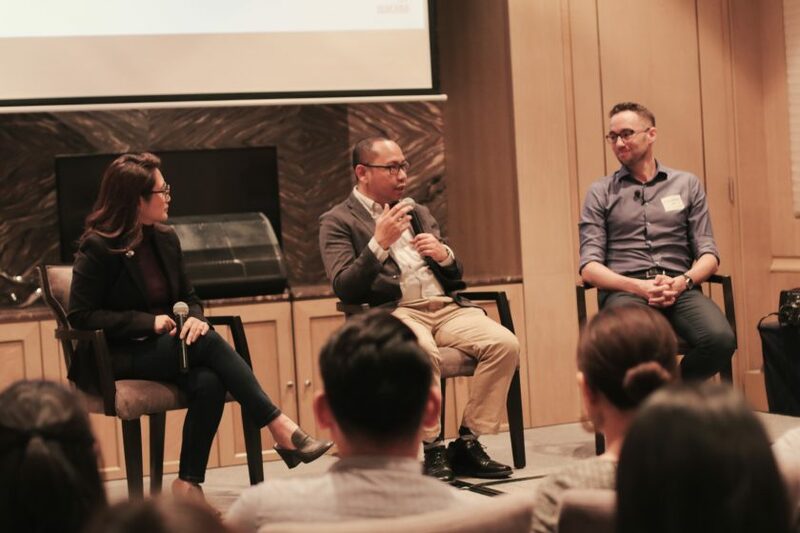 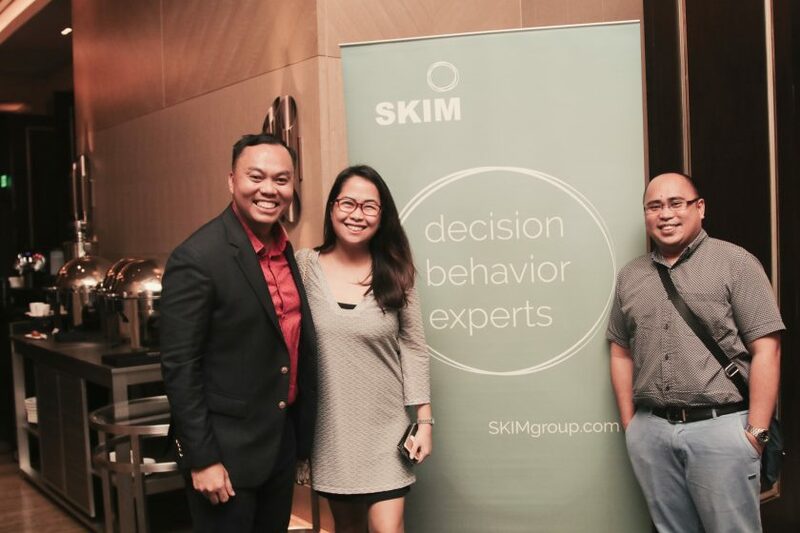 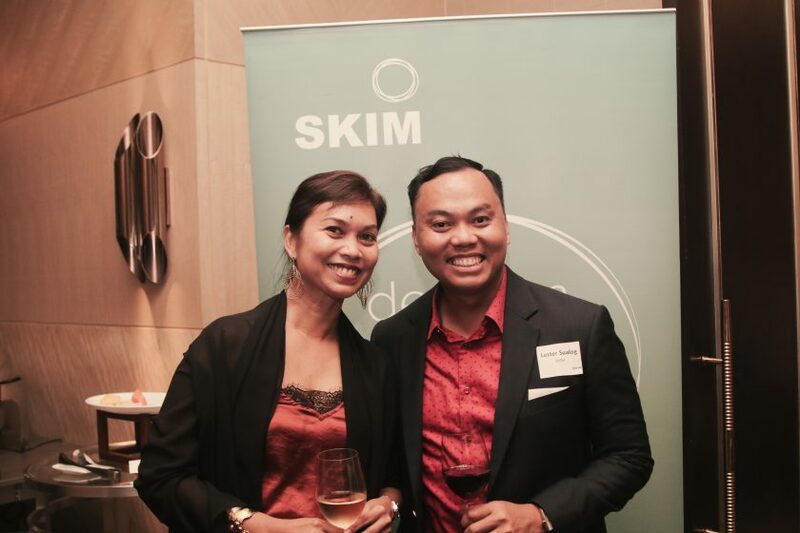 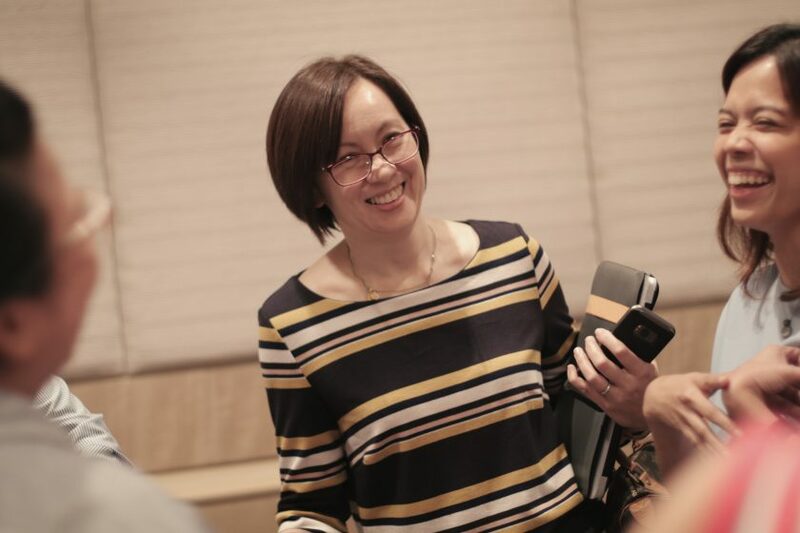 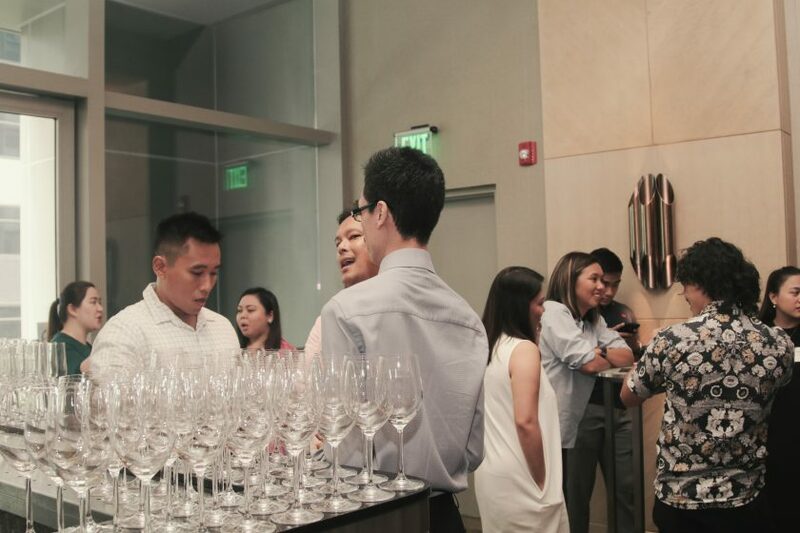 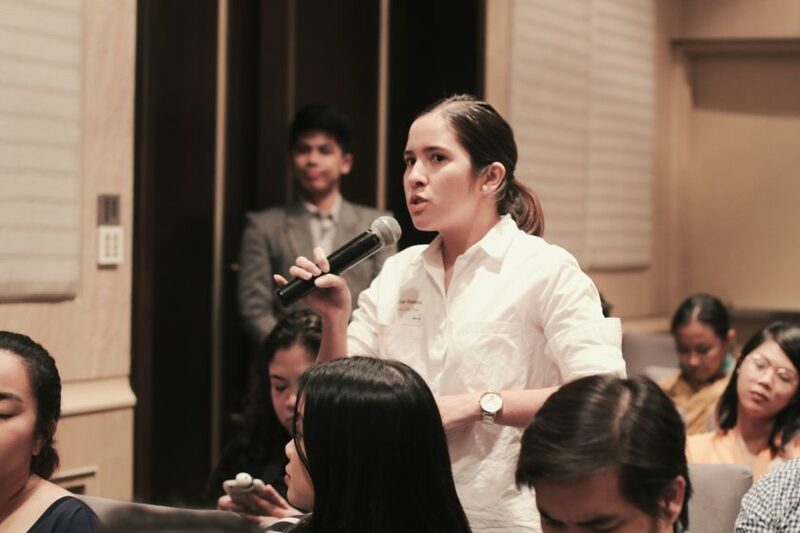 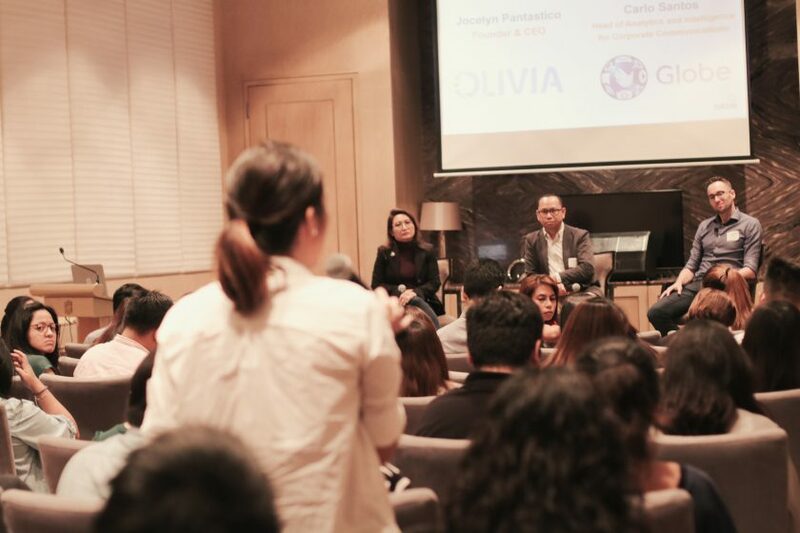 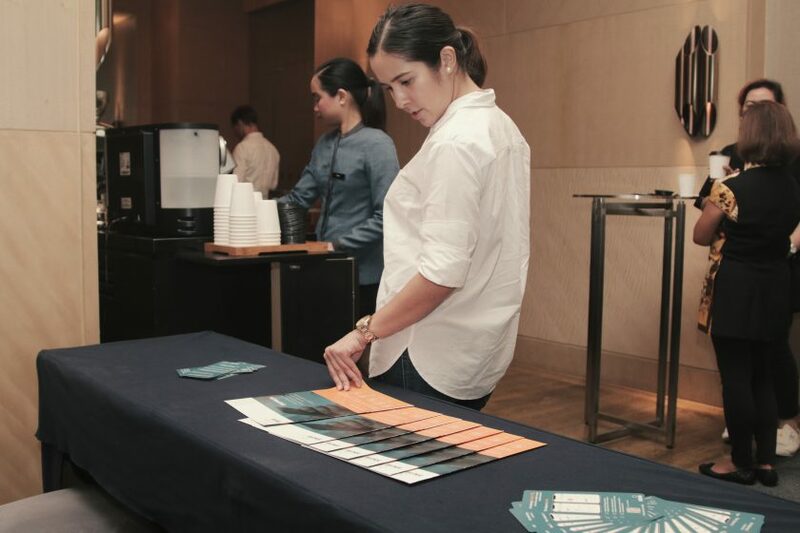 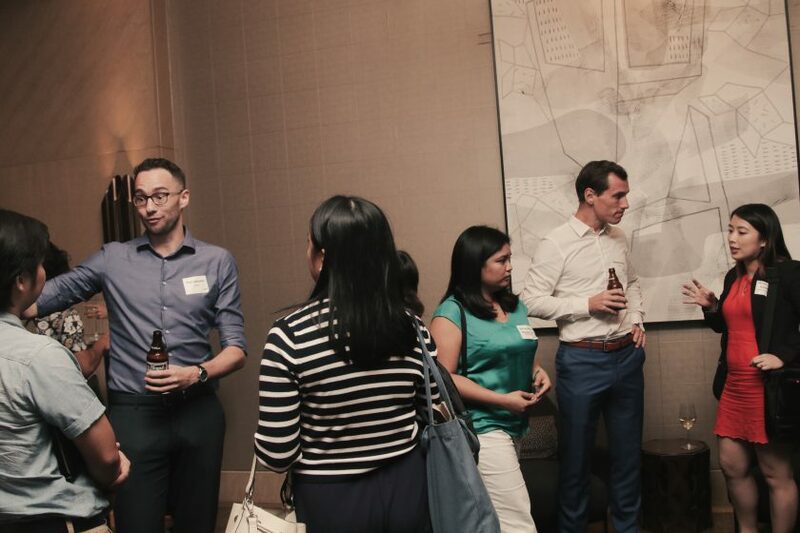 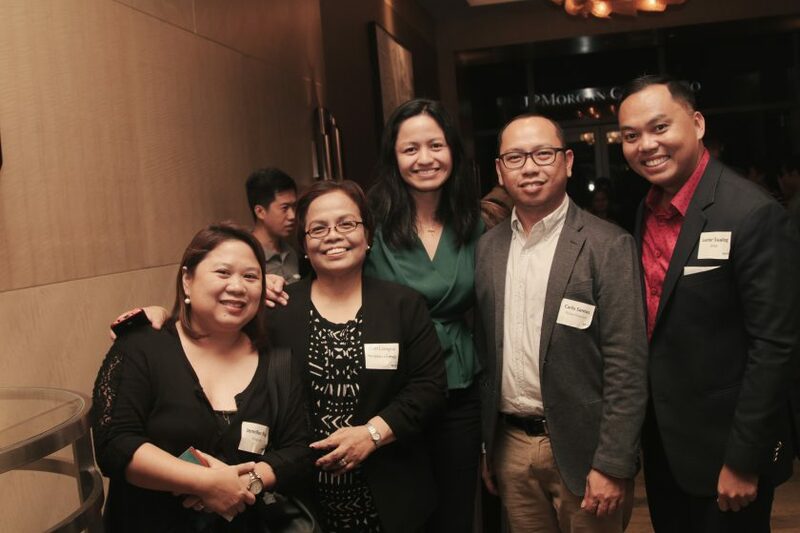 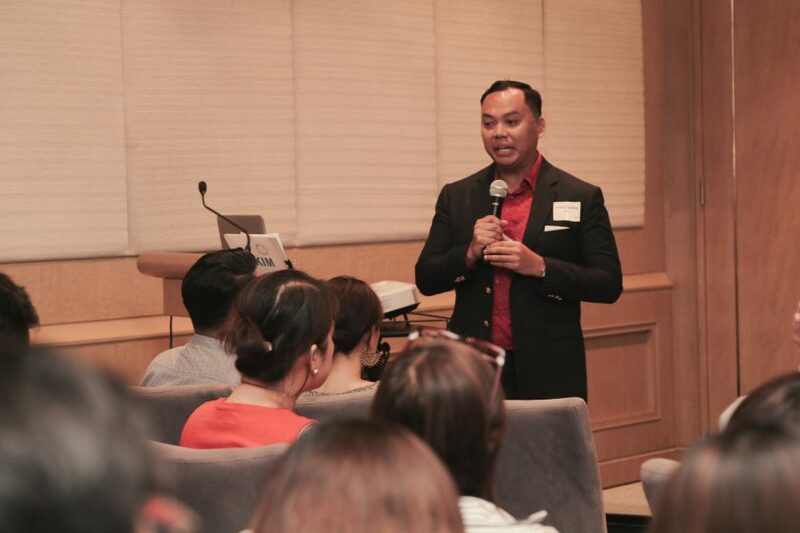 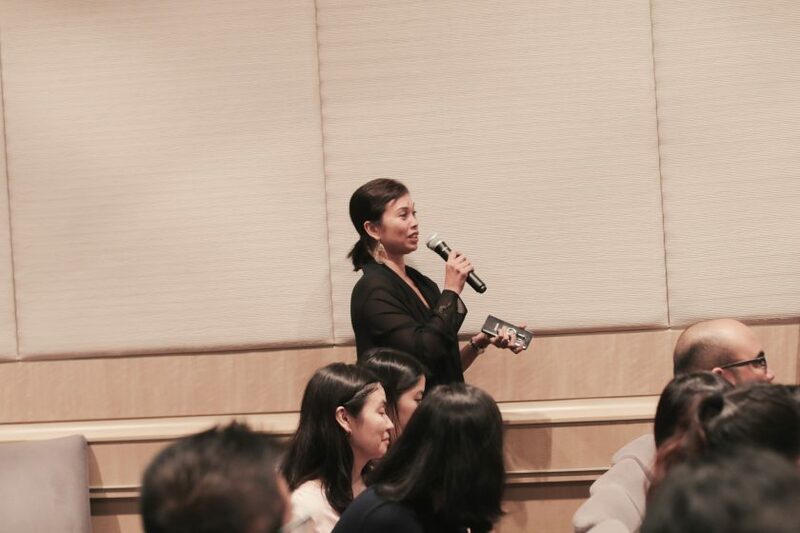 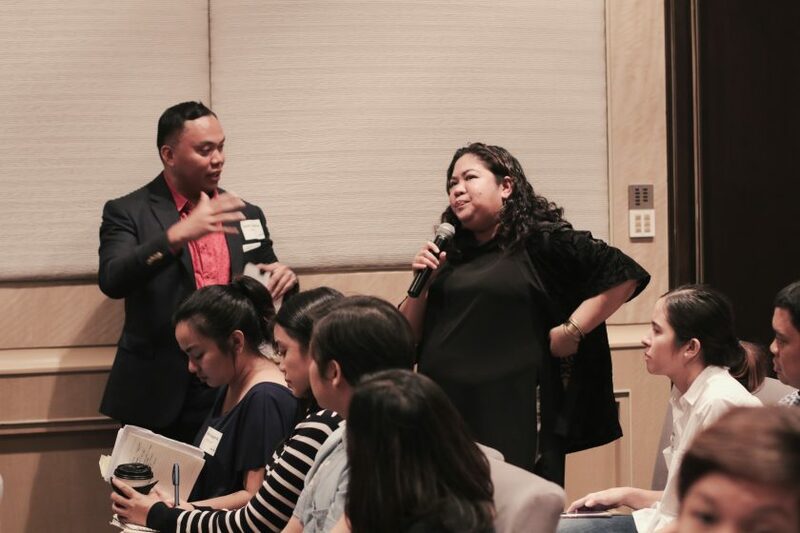 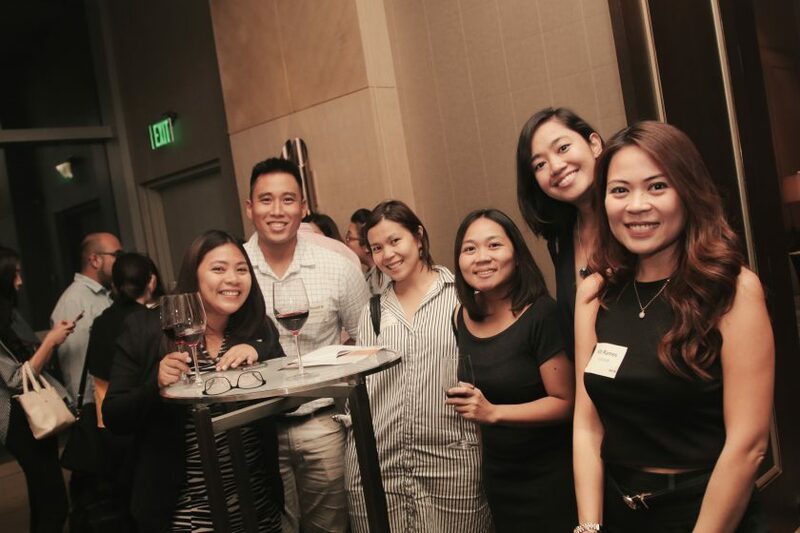 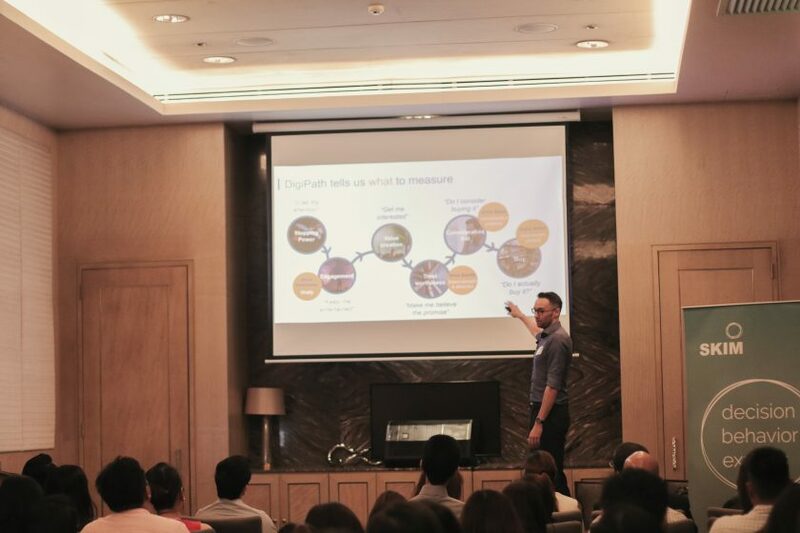 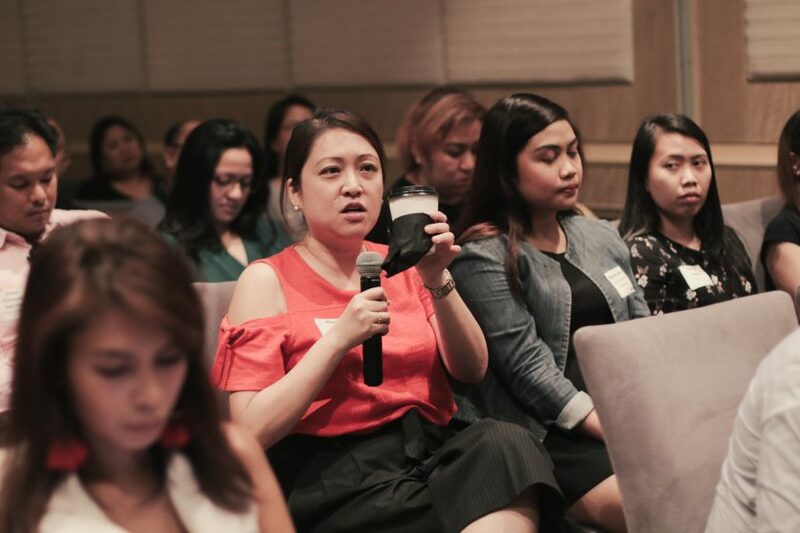 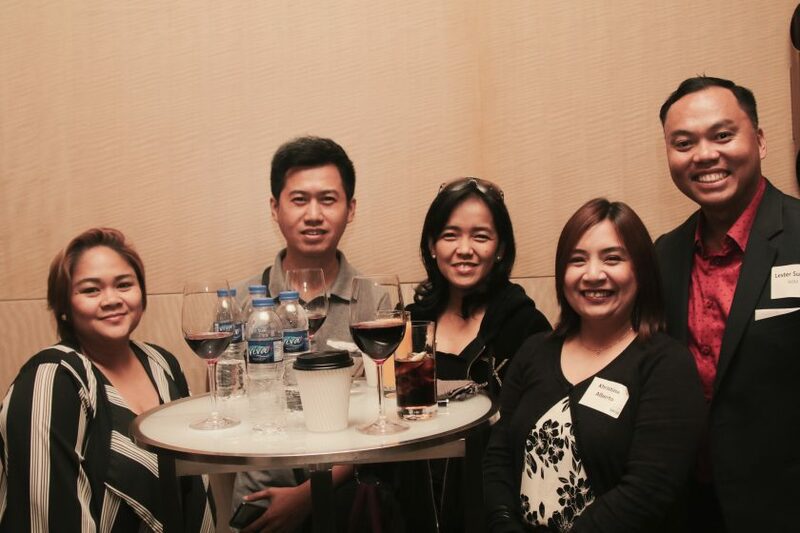 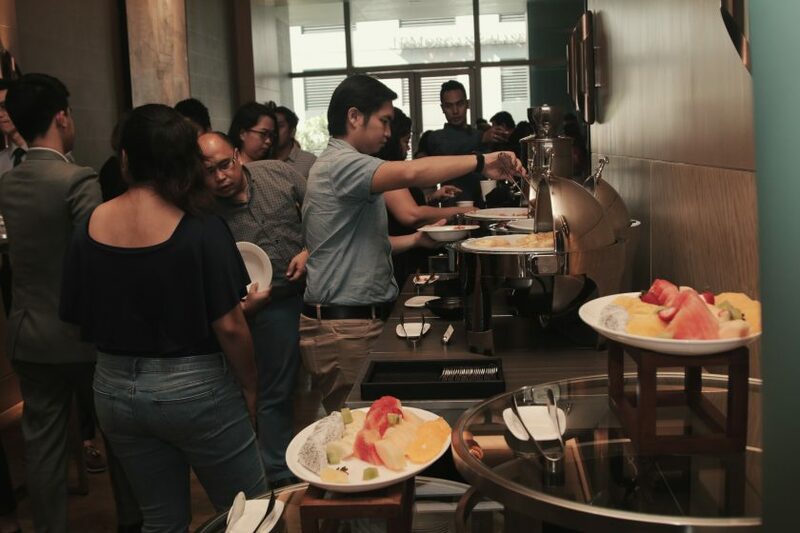 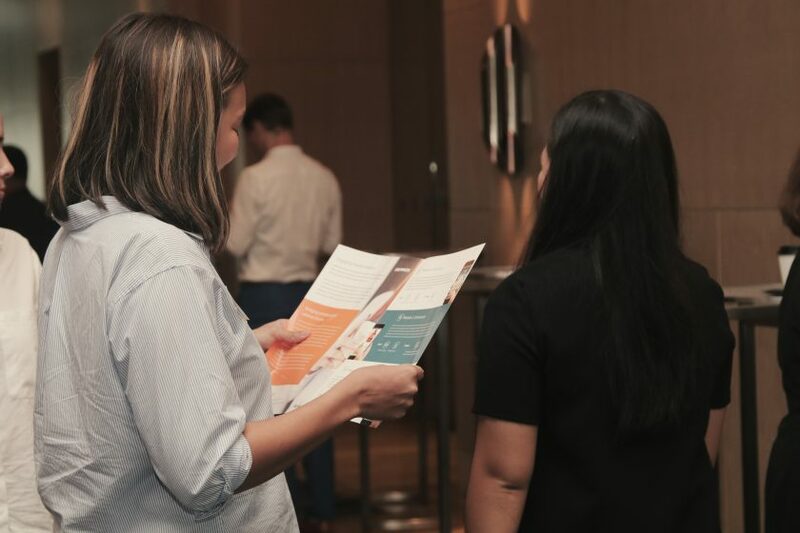 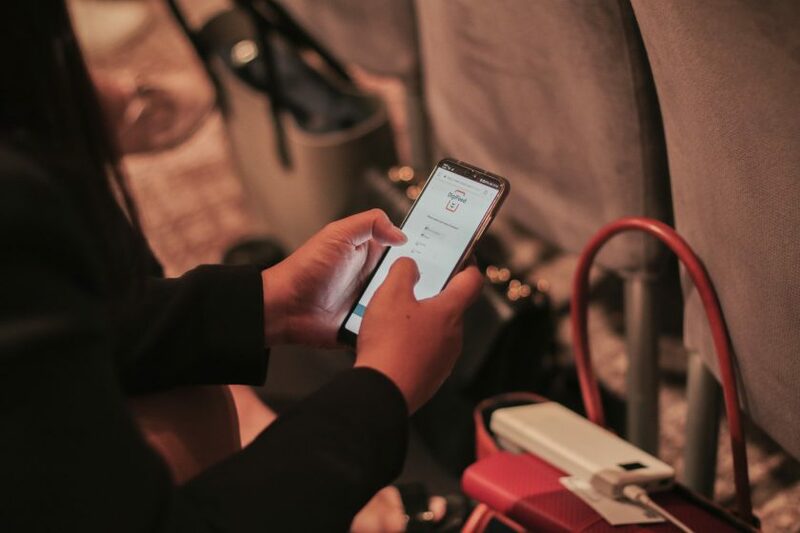 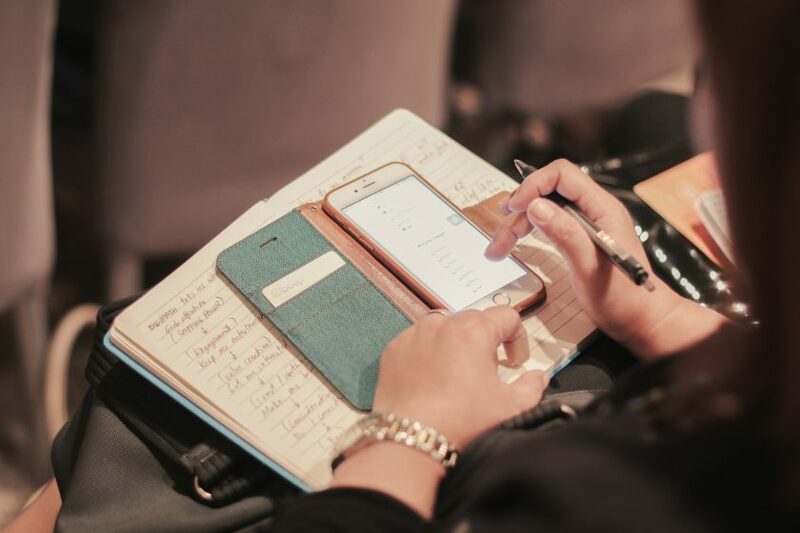 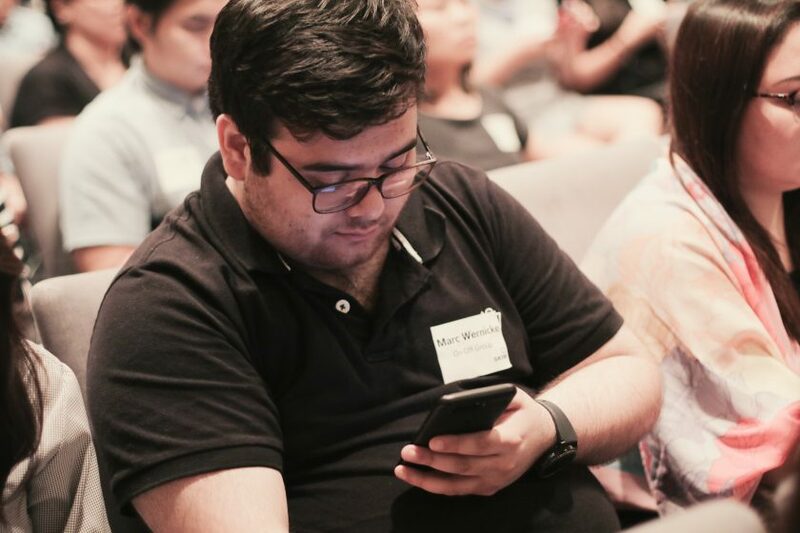 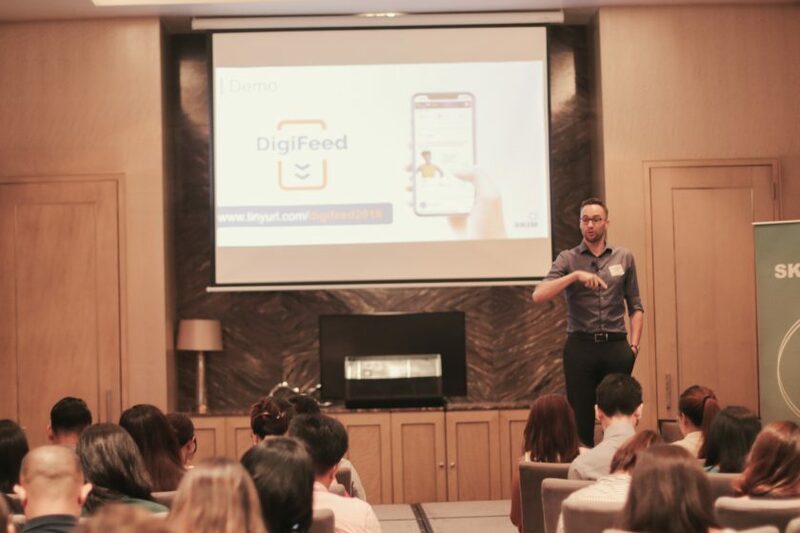 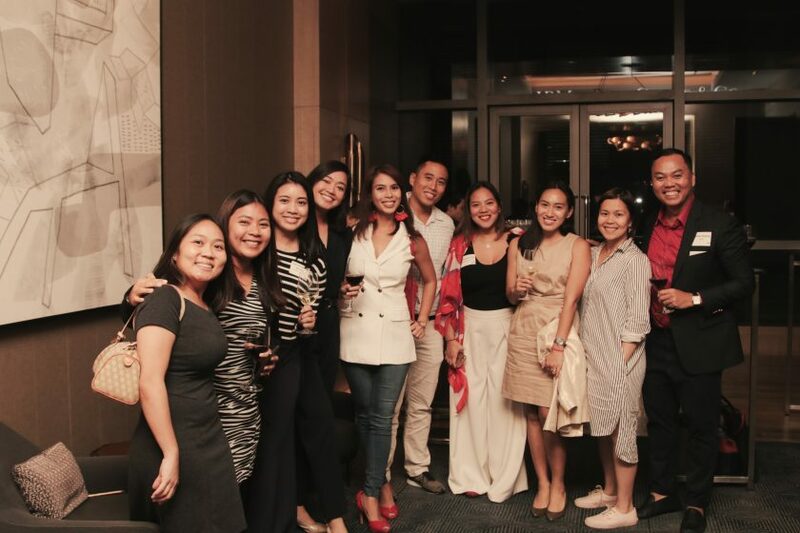 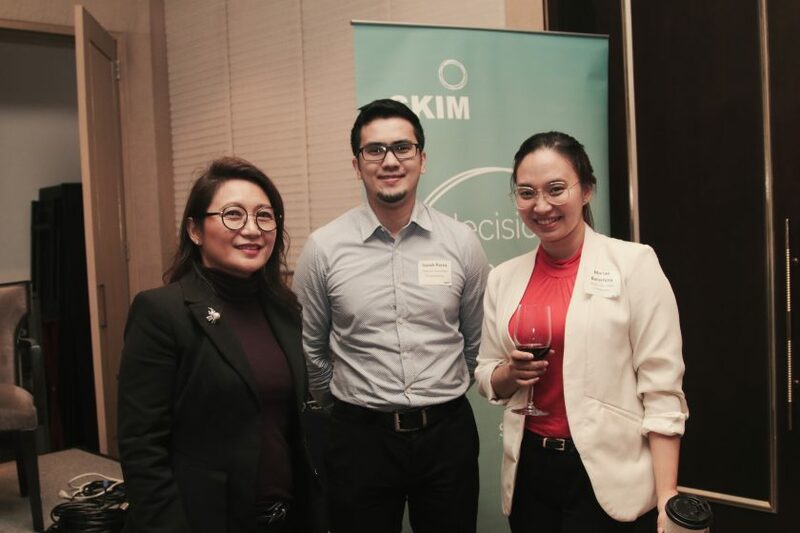 In this Masterclass event, SKIM showed how innovative research techniques that adapt to this new reality can play a key role in helping companies thrive amidst digital disruption. 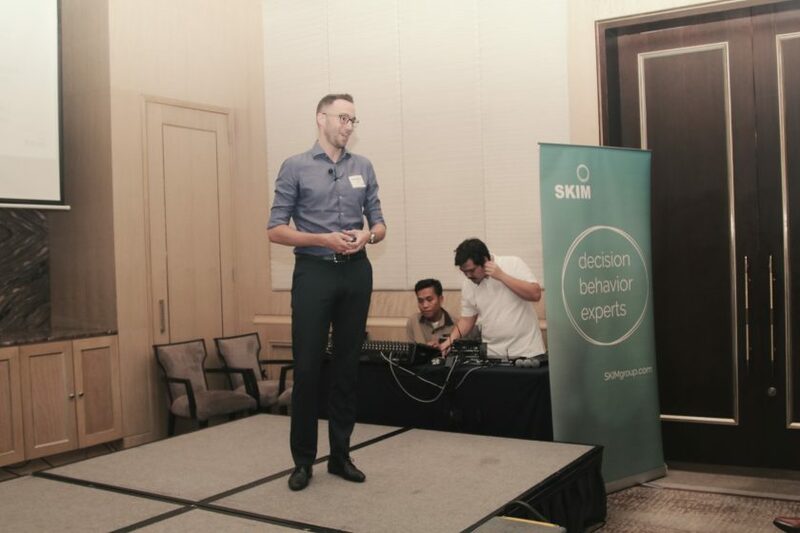 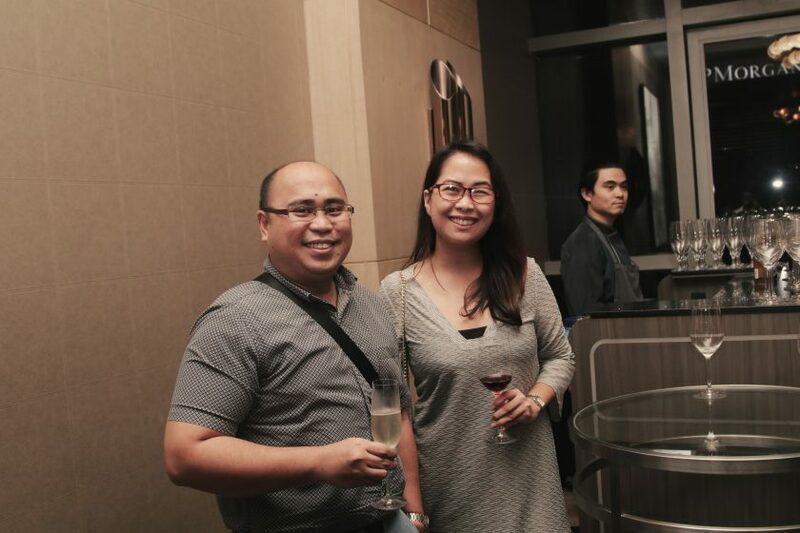 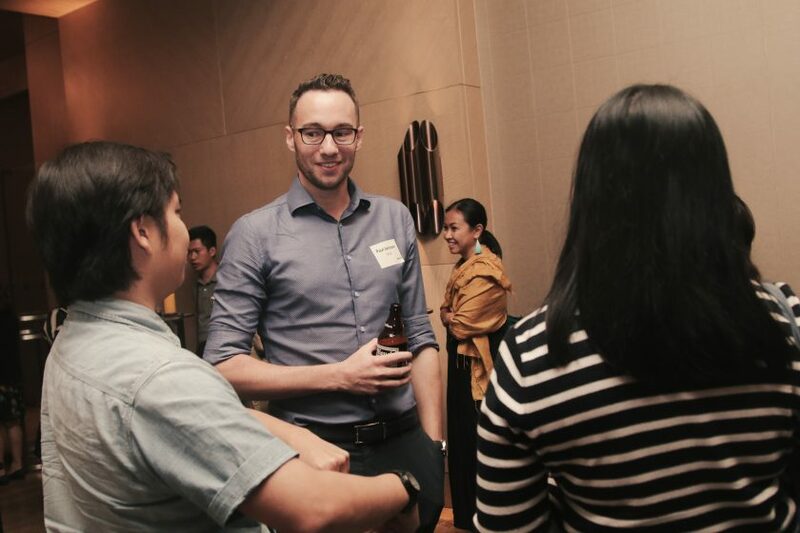 Paul is a VP of SKIM heading the global communication research practice area based in Singapore. 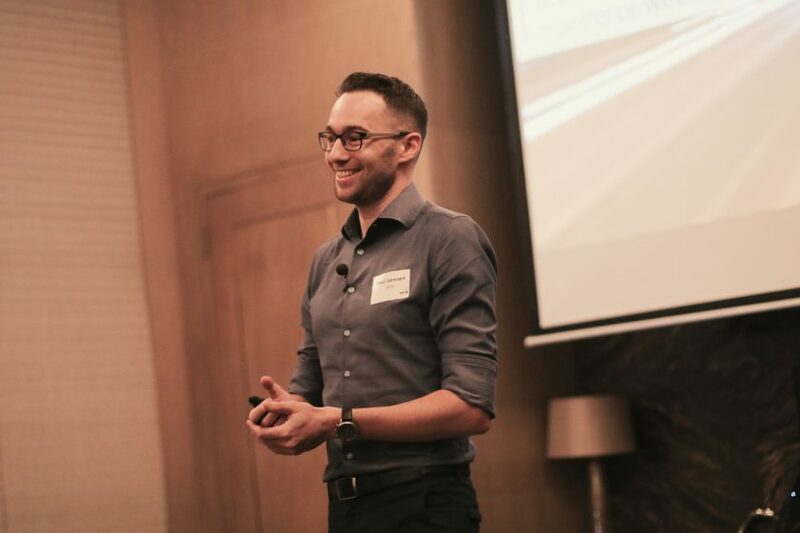 Prior to his global role, Paul led the US consumer research team for three years. 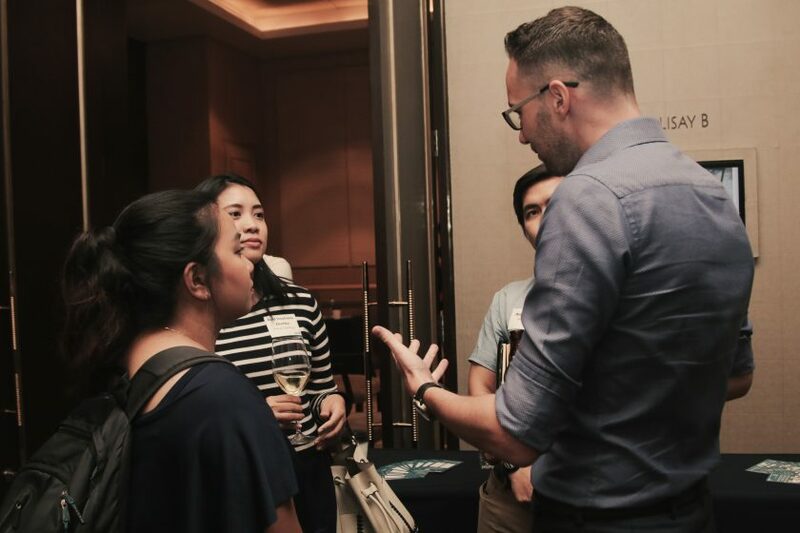 Paul holds an MBA with Distinction from INSEAD, and a Master’s degree in brand management from the University of Maastricht.